Paris is full of places to visit including several known and unknown places. 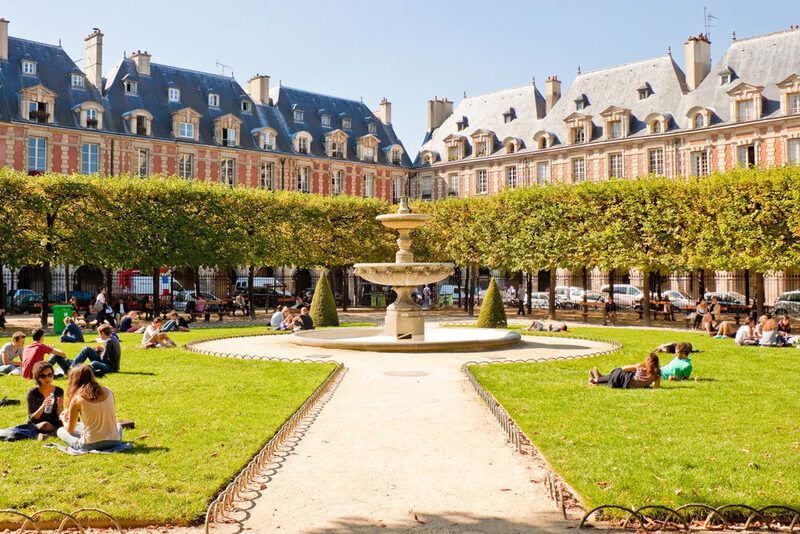 Here is a list of Parisian squares to see and not to miss when you visit Paris ! The famous Place Charles de Gaulle formerly named Place de l’Etoile commemorates the disappearance of the former President of the Republic. But do you know why she was named Place de l’Etoile ? Well it’s because of the 12 avenues that arrive on the square and form a star. In the center of the square is the Arc de Triomphe. The Place de la Concorde in the 8th neighborhood is known for its obelisk of Luxor (heavy 230 tons !) On which are inscribed Egyptian writings. This is the oldest monument in Paris since it was built in 1836 ! The place of the Republic is very appreciated by the Parisians. Recently renovated, nine streets serve it too. The statue at its center represents Marianne adorning an olive branch, the symbol of the Republic. 5 metro lines serve this place located in one of the trendiest areas of Paris. The July column of the Place de la Bastille in the 12th neighborhood commemorates the three glorious. In its center you will find a golden bronze statue with the names of the revolutionaries who died for freedom. On the Place de la Nation, you will find statues – allegories of the Republic-: the popular force, the genius of freedom, justice and equity, work, abundance, wealth and education. The sculpture symbolizes Marianne’s end on a chariot pulled by two lions. For more information on places not to be missed check our staff.